No child is too young to begin learning about the greatest love story of all - God's love for his people, as portrayed in the Bible. 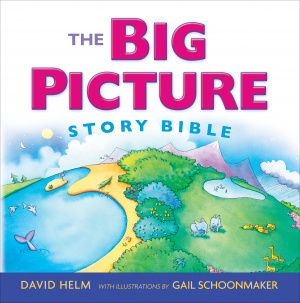 In this bestselling book, David Helm and Gail Schoonmaker have created a colourful collection of Bible stories written especially for children ages 2-7. This book presents the big picture of Scripture, recounting the unified story that runs through both the Old and New Testaments. 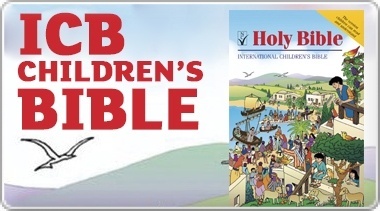 Simply written and beautifully illustrated, this book teaches children the Bible's overarching message so they can begin to appreciate the fulfillment of God's promises to his people. The Big Picture Story Bible by David R. Helm was published by Crossway in July 2014 and is our 1947th best seller. 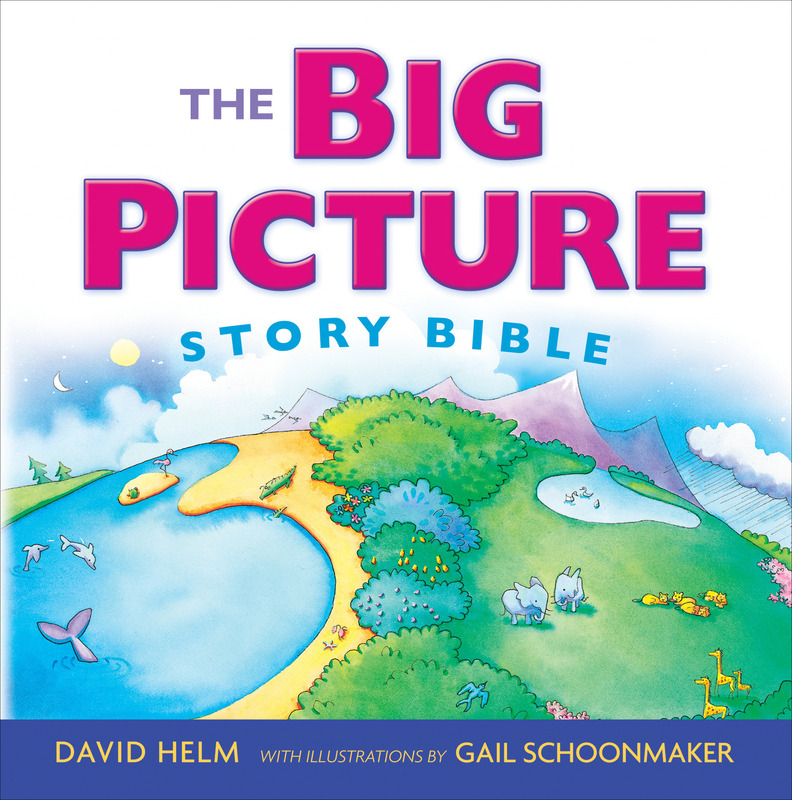 The ISBN for The Big Picture Story Bible is 9781433543111. This is a wonderful faithful telling of the gospel right from Genesis!! We have used it in kids clubs, school assemblies and with our own children, and they love the pictures and the stories. Highly recommend this. Got a question? No problem! Just click here to ask us about The Big Picture Story Bible.